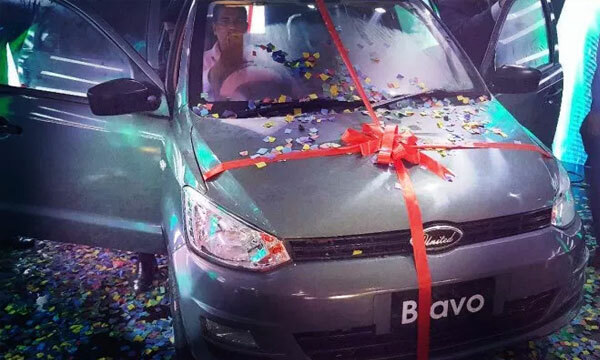 United Bravo is the 800cc hatchback, which was the most anticipated car in Pakistan. 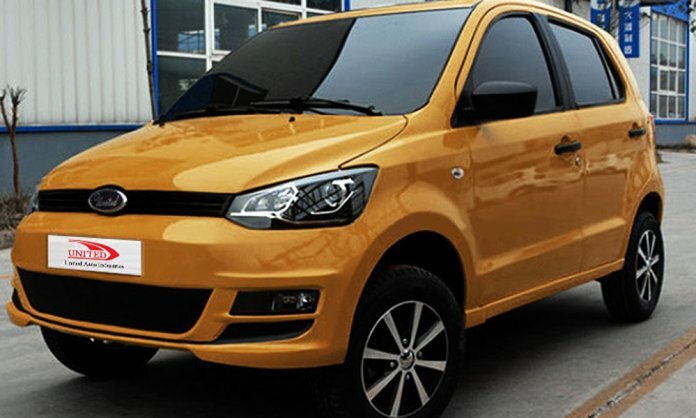 This car was launched during September 2018 and it is locally manufactured by United Motors after making the collaboration with the Chinese automakers. 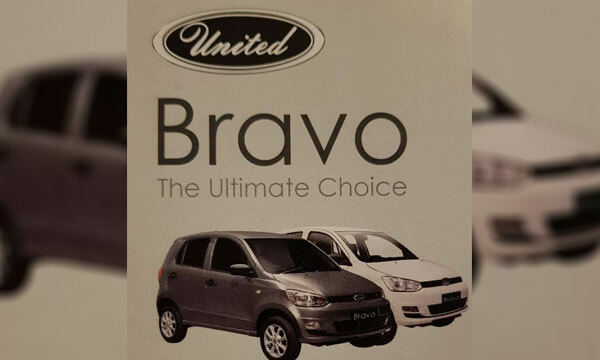 United Bravo Affordable Hatchback for Pakistanis. 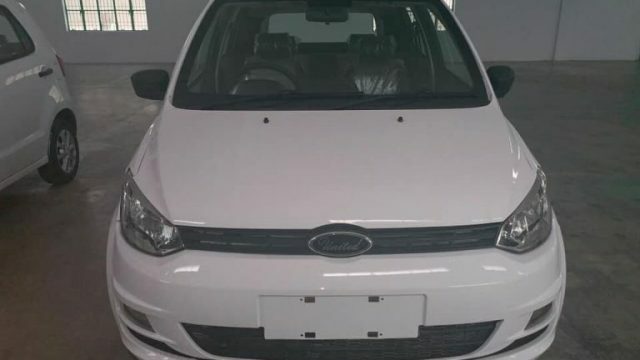 When this car was arrived at the local market, people were waiting for the car and this hatchback has the price at PKR 850,000. It is also told that this car would be added with some new features, which are locally produced hatchback and the sedan lack. 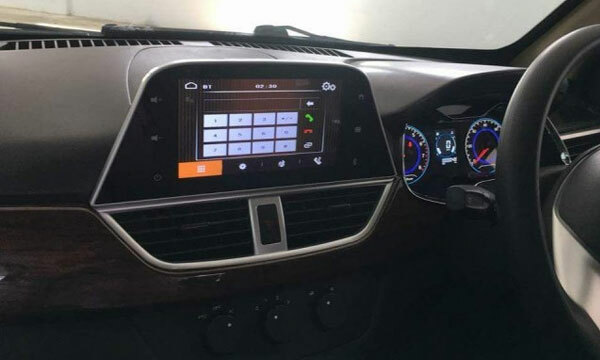 This car has the features of rear car parking camera, which is not provided in the locally produced hatchbacks like Mehran, CULTUS or Wagon R and the locally manufactured sedans including Toyota Corolla Xli, and Honda City. 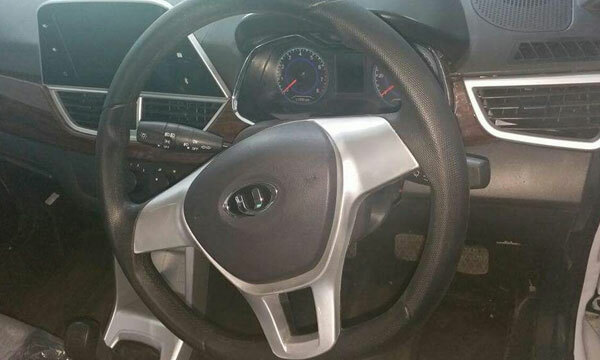 The car power windows can be compared to Mehran and you close the windows manually. The 1000cc Wagon R VXR is not equipped with power window option like others and other variant of VXL has the power window option in front doors. Bravo is provided in the market with 800cc inline 3 cylinder EFI engine that produces the 40 hp at 5500 rpm and 60 nm of torque at 3500 rpm. This is the automatic variant and it will be launched very soon.